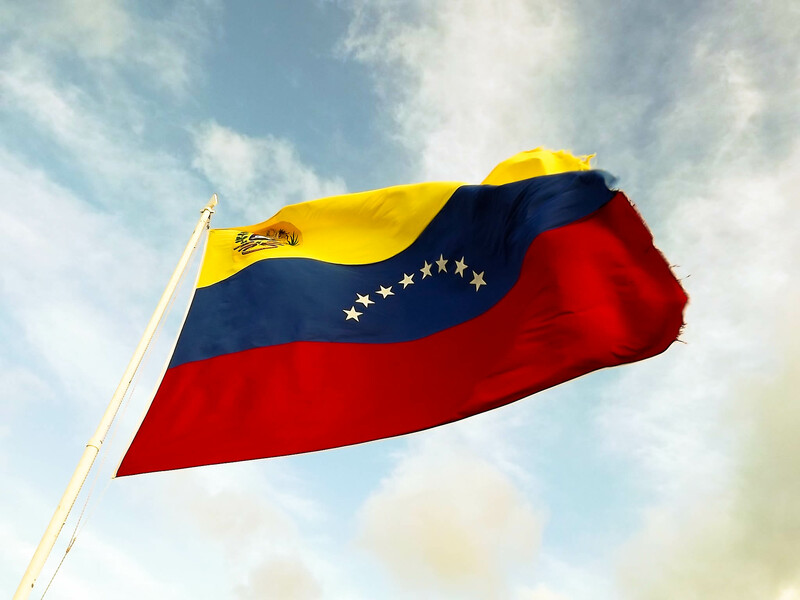 Venezuela has well-established domestic food distribution networks, as recognized by the United Nations Food and Agriculture Organization as recently as 2015. Any aid coming into the country should serve to complement - and in no way undermine - already existing national food distribution efforts. That this most basic norm of humanitarian aid is being compromised concerns us not only for the impacts upon the Venezuelan population, but also for the dangerous precedent this could set globally.